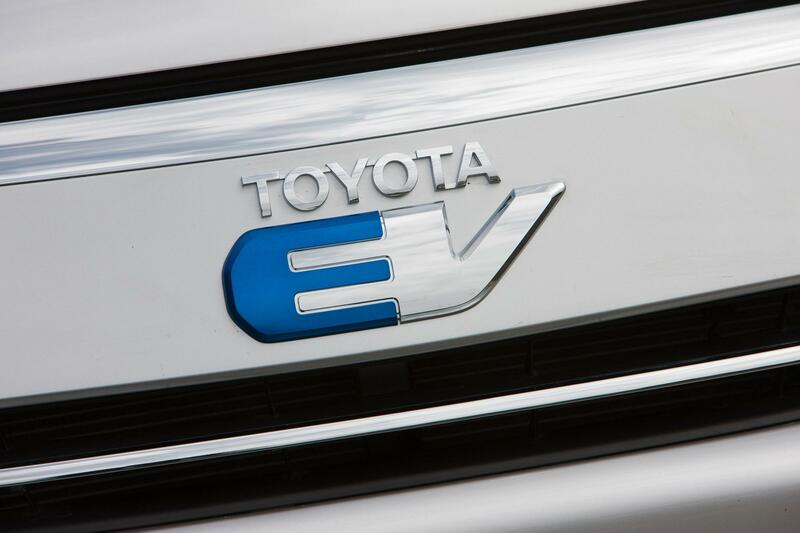 Toyota Europe is not sure it wants to pursue an EV. “We are looking with some concern at the German plan of having 1m electric vehicles on the road by 2020. If more and more of their electricity is going to come from coal, then this does not solve the problem. It just shifts the emissions to another area. This is not how it should be,” said Didier Stevens, Toyota Europe’s head of government affairs and environmental issues in an Responding to Climate Change interview. This, to us, is a big misstep. Opponents of electric cars have long charged that going from gasoline to electric simply works to shift the tailpipe from the car to the powerplant. While this is true, it’s not fully representative of efficiency and emissions. Gasoline engines by nature are only eight- to 12-percent efficient. A coal-fired powerplant, by comparison, is around 29-percent efficient. So, yes, switching from gasoline to electricity generate from coal burning doesn’t end the emissions issue, it certainly diminishes it by more than half. Don’t get us wrong. We at Digital Trends are no friend of coal-sourced electrons. Take process of creating “clean coal” for example, which we find laughably dirty. With “clean coal,” powerplants burn coal and instead of simply expelling emissions like carbon dioxide into the atmosphere, they instead capture it. Below 2,000 feet of water, carbon dioxide can be compressed into a liquid and presumably dumped deep in the ocean. The carbon dioxide would slowly make its way to the surface and into the atmosphere but over long periods of time, rather than all at once like in traditional coal fired plants. CO2 now, Co2 later, it still smells bad to us. Despite our misgivings with coal, we believe that Toyota would be making a big mistake shying away from EVs because of coal-fired electricity. Some progress is better than no progress. Until more renewable energy sources can go online in a major way, coal will still be better than gasoline. At least for now.